APA-The Engineered Wood Association is a worldwide authority on engineered wood products. This guide covers European standards, regulations such as the Construction Products Regulation (CPR), and those of third party certification bodies. For performance characteristics and application info, see the technical tables for plywood, OSB, I-Joists and Structural Composite Lumber, with a tap and view format for smart phone viewing. Check which standard a CE-marked panel must conform to, for a specific application. Refer also to Builders Tips and understanding APA trademarks. Alerts flag up the impact of any regulation changes such as EN 335: 2013, with its new Use Classes. APA’s moisture content guide explains how they fit with Services Classes in Eurocode 5. North American good forestation practice supports the aims of the European Timber Regulation (EUTR), which helps determine if a product has been legally harvested. See APA insights into green buildings, the benefit of an Environmental Product Declaration (EPD) and EN 15804 to assess construction sustainability. For technical queries, why not start with information wizard or email our technical desk. And check out APA concrete formwork panels and non construction applications. Access to engineered wood specialists to answer your questions about the specification and application of APA products. Ask a question online or telephone 001 253 620 7400. Quality auditing and laboratory testing are integral to APA. 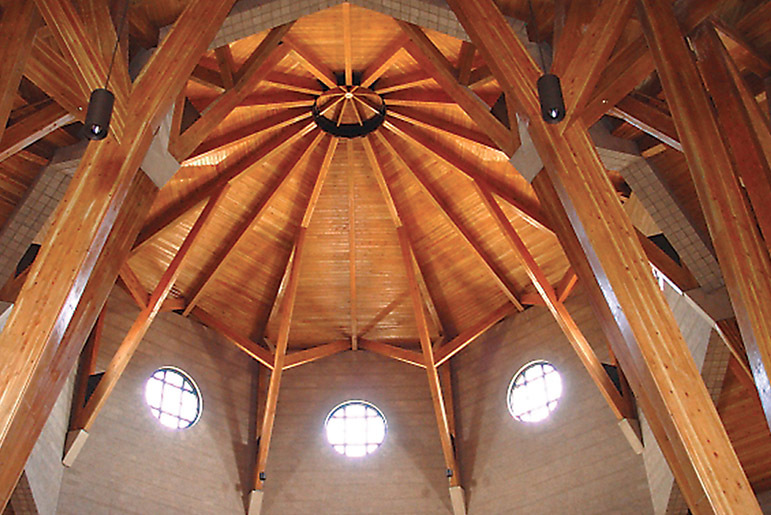 Its OSB and plywood member mills operate one of the strictest systems of third-party certification, based on ISO 9000, in the global structural panel industry. Engineered wood products offer strength, dependability, versatility and value for a variety of construction projects – from homes to bridges, even for those structures facing severe weather challenges. For wood-frame construction, APA provides architects and specifiers with more than 200 free CAD details and detailed product specification guides to plywood, OSB, LVL and I-joists. Plywood and OSB panels are suitable for a host of non-construction applications, from upholstered furniture and truck linings to shelving and pallets. They offer increased value, better ability, and long-term performance. For more details, see APA’s Performance Panels and the Industrial Panel Selection Guide (download here) to help complete your selection. Life cycle analysis (LCA) is an essential part of green building, offering an objective and consistent way to measure the environmental impact of all types of constructions and the materials from which they are made. See APA’s Role of LCA in Green Building and LCA terms. The construction industry has developed the Environmental Product Declaration (EPD) to support a low carbon, more resource efficient, sustainable built environment. This provides information on a product’s environmental impact, and EPDs are available for US plywood, OSB, I-Joists and LVL. These work in conjunction with EN 15804, the most important set of European standards for assessing the sustainability of construction products and buildings. US wood products come from sustainably managed resources. They consume far less energy than metal and petroleum based products, with a significantly smaller carbon footprint. This renewable, recyclable and biodegradable resource is easily manufactured into products which reduce waste, by decreasing disposal costs and product damage.